Fangirls, I can’t seem to find anything on the most recent Squirrel Girl, so instead, I would really like to talk about the music that I’ve been listening to around the clock; the Broadway Soundtrack to Hamilton. I’ve been listening to these damn songs for the past 3 days with nothing else. I walk to work to it, I work to it, I write to it, I play my DS to it; it’s incredibly addicting, and I can’t get it out of my head. 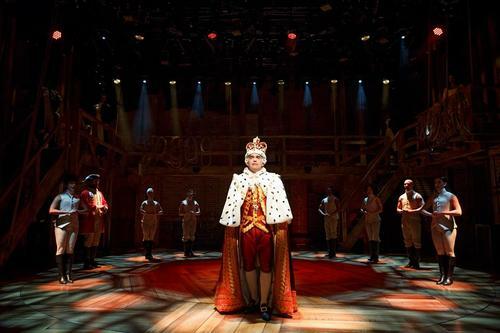 Hamilton is a musical about Alexander Hamilton, one of our country’s founding fathers. It has a huge range of types of music in it; there’s rap, classically Broadway ballads, marching style tunes, and everything in between. It seems like it has something for everyone. 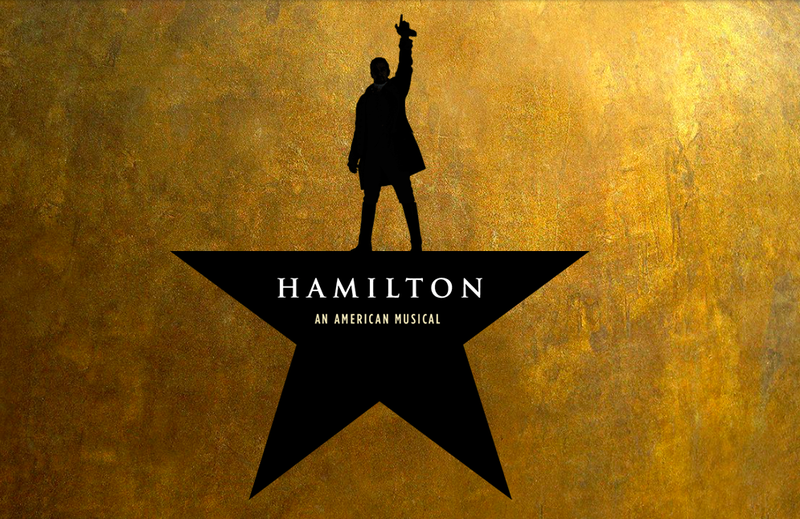 The soundtrack starts with a brief history of Hamilton’s childhood, and moves right into his first interaction with Aaron Burr, and the three gentlemen who helped him get started. From there, we learn about Hamilton’s intensity and passion, and he goes on to get married, become George Washington’s right hand man, have a child, and his whole life. My favorite songs are the two love/threat letters from King George of England. Jonathan Groff (of Spring Awakening and Glee) plays the King, and he sings the letters like the ballad of a scorned and forgotten lover. He sings lines like “you cry / with your tea that you hurled into the sea when you watch me go by,” and “when push comes to shove / I’ll send a fully armed battalion to remind you of my love.” It’s adorable and hilarious; if you don’t listen to the lyrics, it’s a fantastically upbeat song. I can’t get over how fun it is. I can not recommend this soundtrack highly enough; it’s perfect for those who appreciate theatre and history, with a very modern feel. I just love everything about it, and I want desperately to go see it on Broadway, but it’s sold out until January, and that’s blowing my mind. If you want to go with me, let me know!